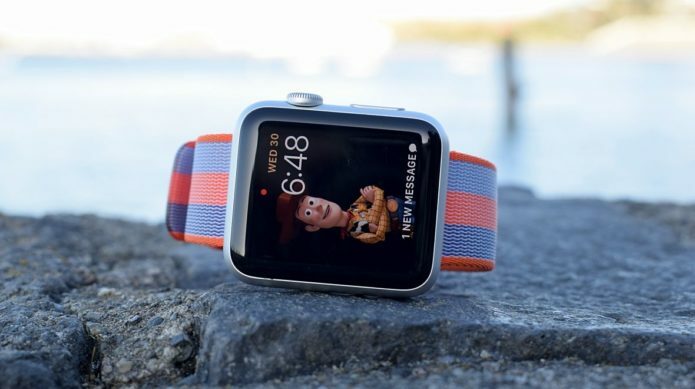 Apple took the wraps off watchOS 4 back at WWDC, revealing a new look for the Apple Watch and dropping a few hints at what we can expect to see on the Watch Series 3 later this year. You won’t be able to get watchOS 4 until around the same time, but it’ll be rolling out to all versions of the smartwatch – that’s Series 0, Series 1, Series 2 and, presuming it does in fact happen, the Series 3. It’s possible there will be no public beta before then, so you’ll have to wait until September unless you download the developer beta – which we strongly recommend you don’t. While there’s now a public iOS 11 beta available, watchOS 4 is only available to developers. If you go ahead and do install the beta certificate, it can only be rolled back to watchOS 3 by taking it to an Apple store.